The Supreme Court has set aside an order of the Securities Appellate Tribunal (SAT) which held that only if there is market impact on account of sham transactions, could there be violation of the Prohibition of Fraudulent and Unfair Trade Practices Regulations. 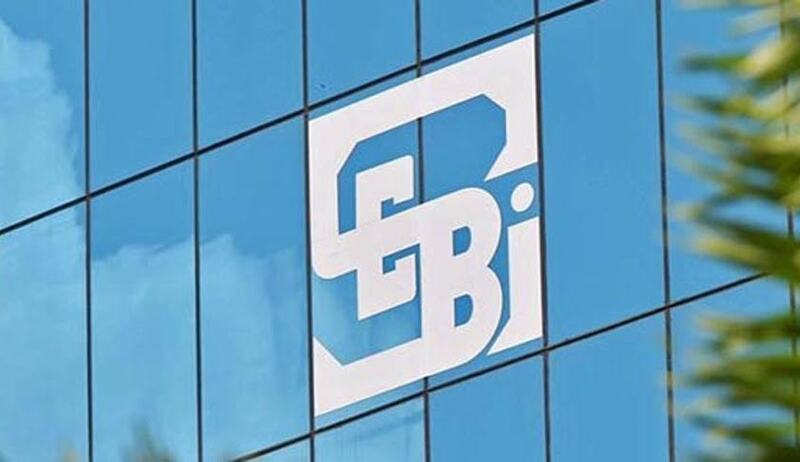 SEBI had accused three traders and brokers of sham transactions of buying and selling securities in the derivatives segment at a price which did not reflect the value of the underlying in synchronized and reverse transactions. A manipulative/deceptive devise was used for synchronization of trades and the trades were fraudulent/fictitious in nature. On their appeal to SAT, it held that the synchronization and reversal of trades effected by the parties with a significant price difference, some in a few seconds and majority, in any case, on the same day had no impact on the market and it has not affected the NIFTY index in any manner or induced investors. It also observed that such trades are illegal only when they manipulate the market in any manner and induce investors. The bench also held that undesirable transactions would certainly include unfair practices in trade and the SEBI Act, 1992, was enacted to protect the interest of the investors in securities. Protection of interest of investors should necessarily include prevention of misuse of the market. Orchestrated trades are a misuse of the market mechanism. It is playing the market and it affects the market integrity, the judge said. With regard to brokers, the bench observed that merely because a broker facilitated a transaction, it cannot be said that there is violation of the Regulation and that SEBI has not provided any material to suggest negligence or connivance on the part of the brokers. “In the absence of any material provided by SEBI to prove the charges against the brokers, particularly regarding aiding and abetting fraudulent or unfair trade practices, we are of the opinion that the orders of SEBI against the brokers should be interfered with,” the bench said. The bench also reiterated the need for a more comprehensive legal framework governing the securities market. “As the market grows, ingenuous means of manipulation are also employed. In such a scenario, it is essential that SEBI keeps up with changing times and develops principles for good governance in the stock market which ensure free and fair trading,” the court said.